Once the decision to introduce solid foods to a baby is made, knowing what is safe, healthy and nutritious for the baby can be quite challenging. 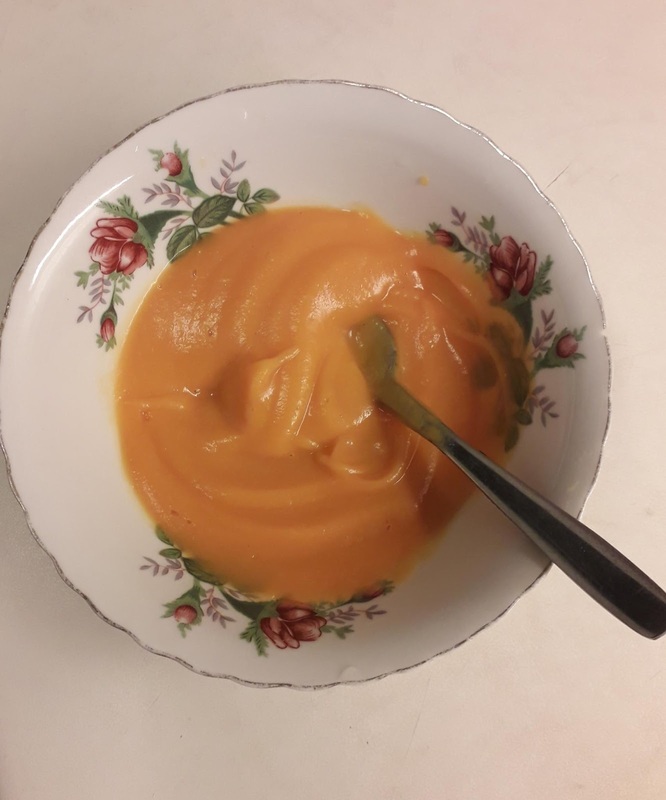 The challenge is further increased if the baby's mother is among those that prefer natural, home-made baby foods to processed and packaged ones. In Nigeria, the most common and readily available baby food is pap. 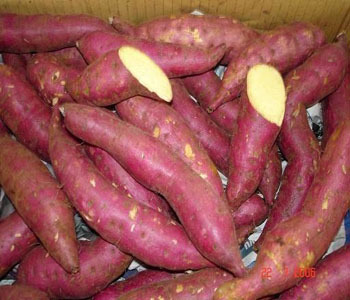 There are several alternatives to pap among which is Sweet Potato Puree. 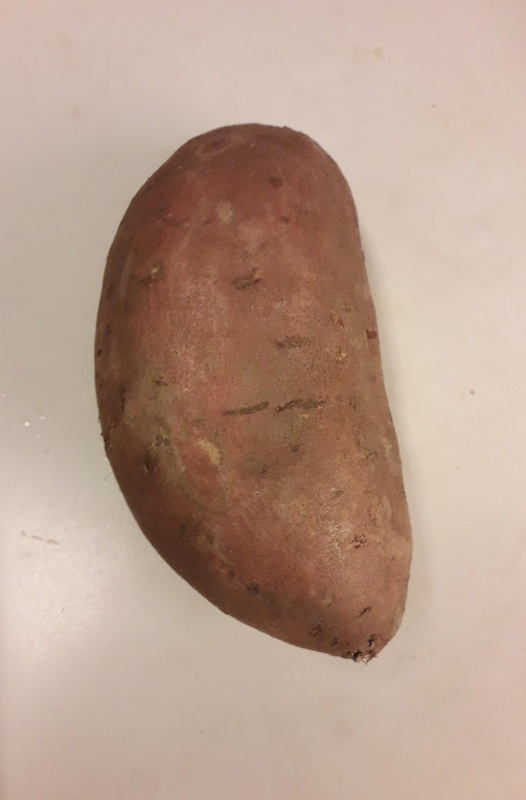 Another research done by Sunan W et al and published in Food Research International 89 (2016) 90-116 suggests that sweet potatoes have anti-carcinogenic and cardiovascular disease-preventing. properties. 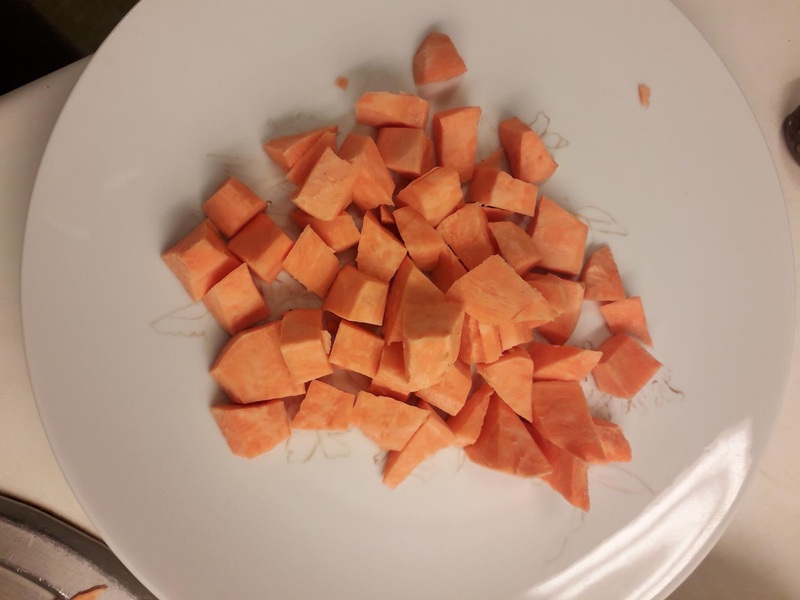 BOTTOM LINE : Sweet potatoes are healthy foods and could serve as good sources of nutrients that your baby need. 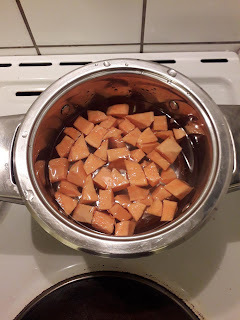 You will need a small tuber of sweet potato, and a blender or, mortar and pestle (for periods when there is no electricity supply). Wash and peel the quantity of potato you believe your baby can finish in a single feeding session. Then cut the potatoe into bits to enable it to cook fast and also make pureeing it easier. 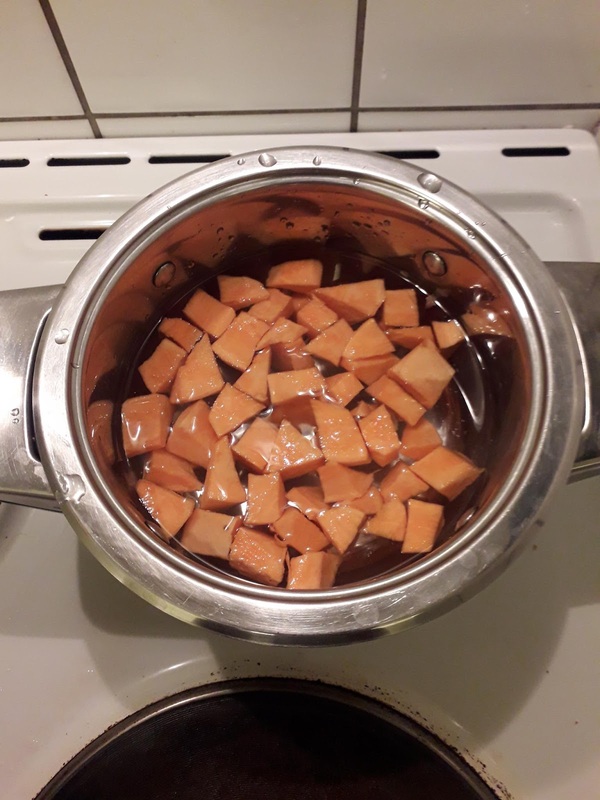 Then put the potato into a clean pot and put just enough water to cover the potato. Boil till tender-looking. Blend or mash the tender potatoes using a blender or a mortar and pestle. 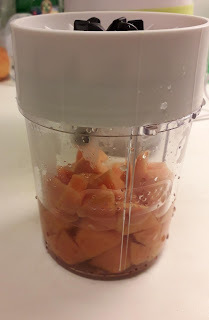 You will need to add a little water to move the blades of the blender. You could add same water used in boiling or use an entirely fresh one. 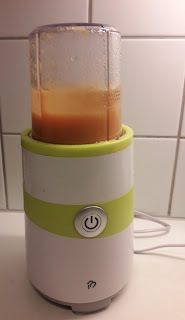 It is better the water is hot so that the resulting puree will be warm enough for the baby to eat. Using cold water could make the puree cold. You do not want to offer your baby a cold food. Aim for a consistency suitable for your baby's age. The older the baby is, the thicker the puree should be. You could use water to lighten the consistency. 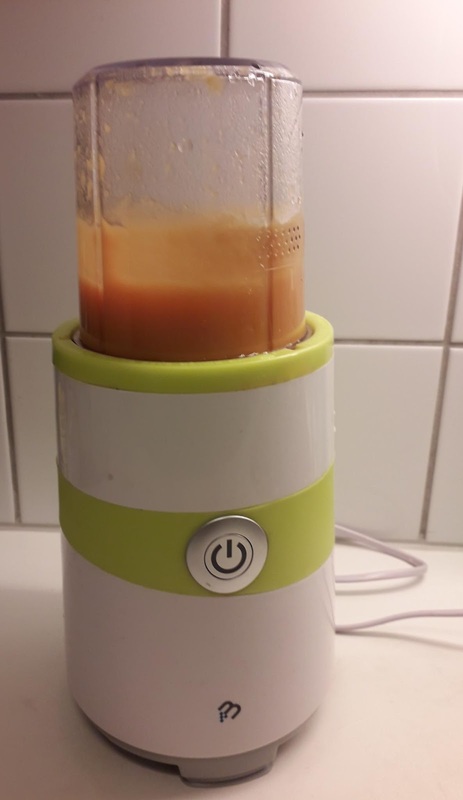 You can choose to add formula or breast milk to the puree. You can also serve just as it is. 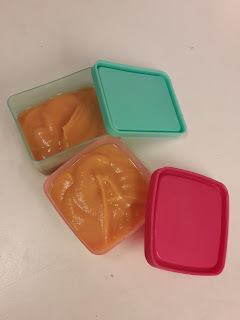 Most babies love potato puree because of it's sweet and buttery taste. 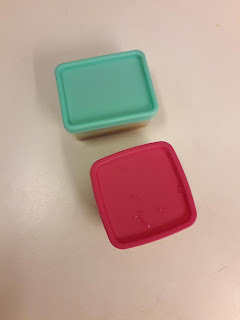 Refrigerate or freeze leftovers in small, single-serving containers. 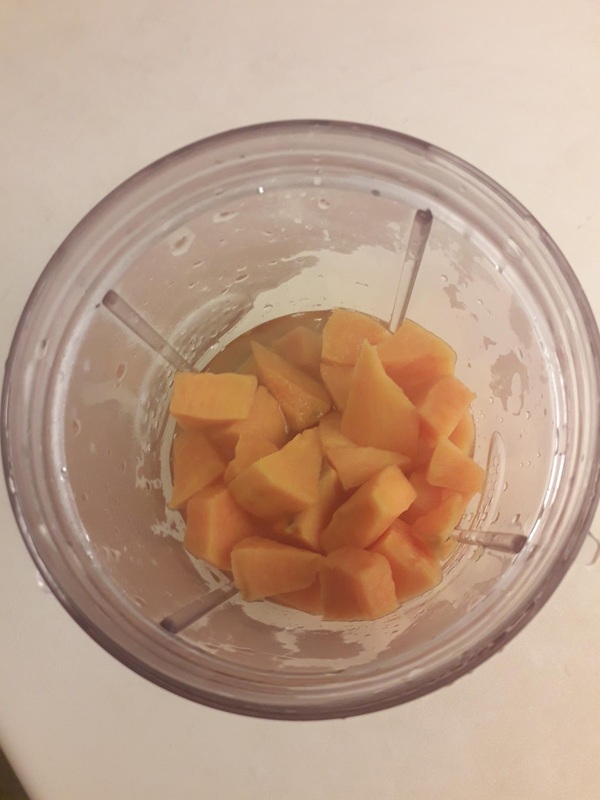 Offering your baby freshly made puree is best but not always realistic. 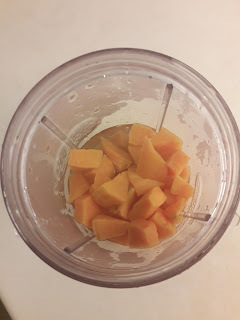 So you could prepare several batches at a time and preserve in your refigerator or freezer. My boy is six month old and gets organic formula from Holle (this one: https://myorganicformula.com/holle/ till now. I will try this puree now, thank you a lot for this recipe! I remember offering her a no-spill sippy cup full of my breastmilk, but I removed the part that made it no spill. Then I helped her tip it back so she could pour it all over herself.